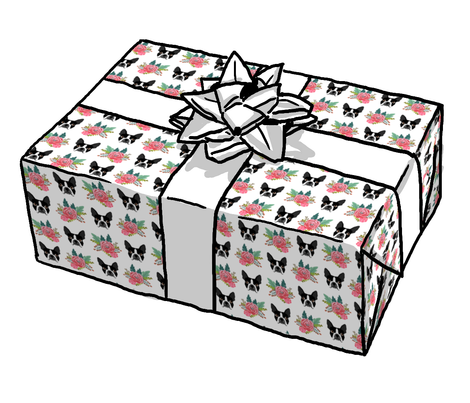 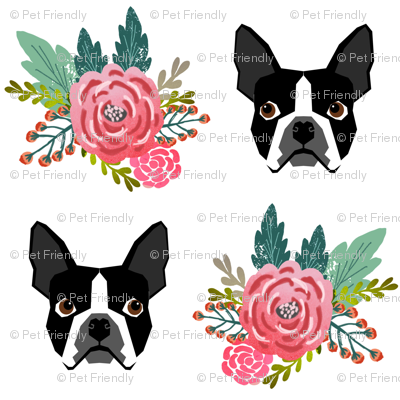 © Pet Friendly - Sweet florals Boston Terrier fabric. 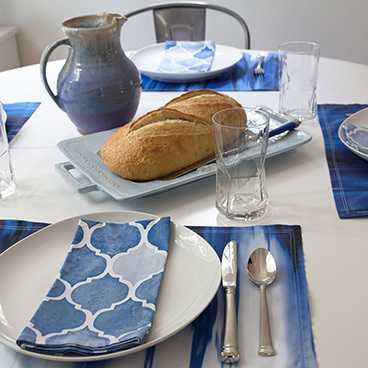 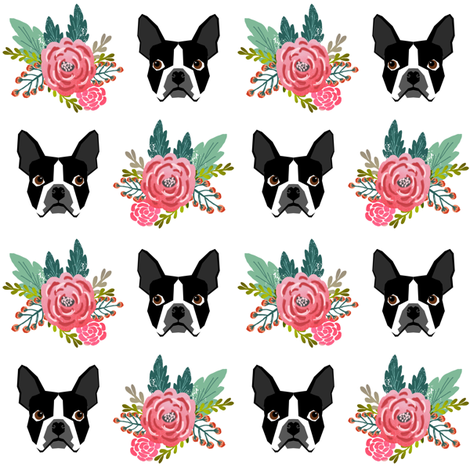 Best boston terrier spring florals print for trendy decor and home textiles. 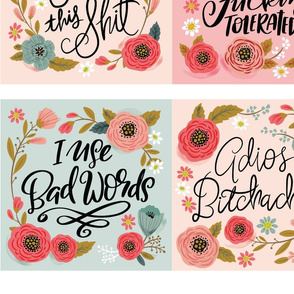 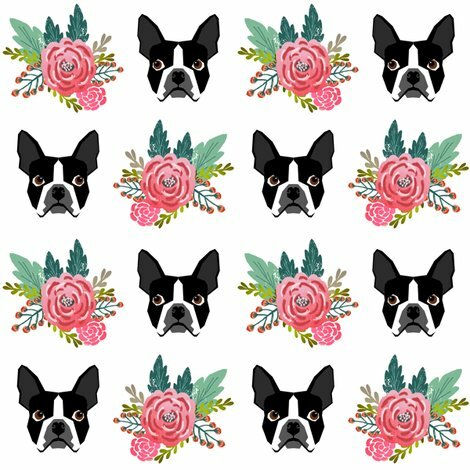 Vintage style florals spring design. 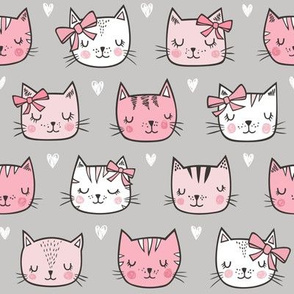 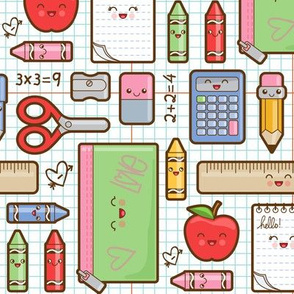 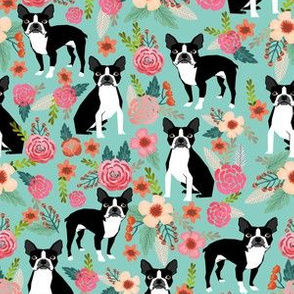 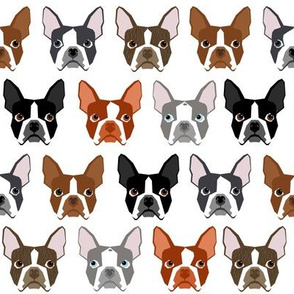 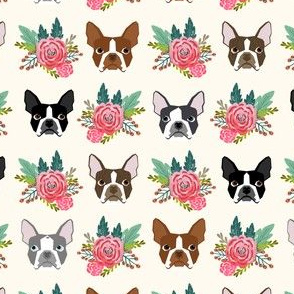 Boston Terrier owners will love this trendy vintage florals fabric.